April 2019 Schedule, click here! Please check the Current monthly Schedule for details. If you have any questions, please send a message to us, thanks! Kids Lesson on Tuesdays 8:00 pm ! 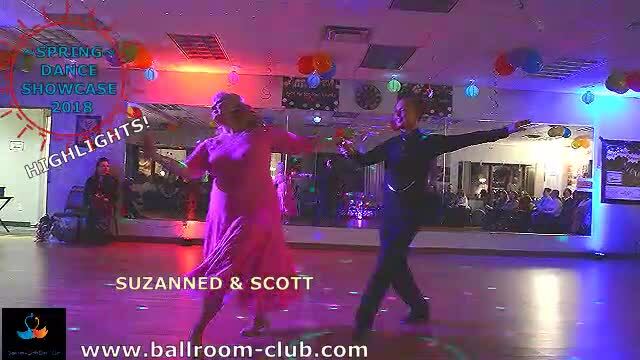 Click Kids ballroom dance lesson for details! Beginners' Lessons: Every Wed., & Sat. at 7:00 pm. Plus every Tuesday of the month at 7:00 pm. 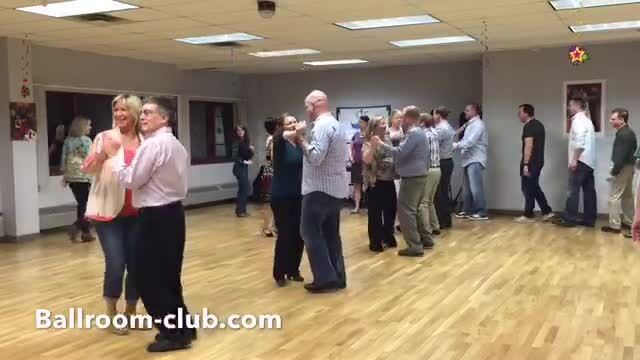 Salsa/Latin/Swing Night: Every Saturday everning 7:00 pm - 10:00 pm with a one - hour lesson first! Make an appointment for Private lessons!